I am sorry I haven't posted much recently, not even have I read a lot during the month of May. But I am hoping to find more time for books and blogging from now on. 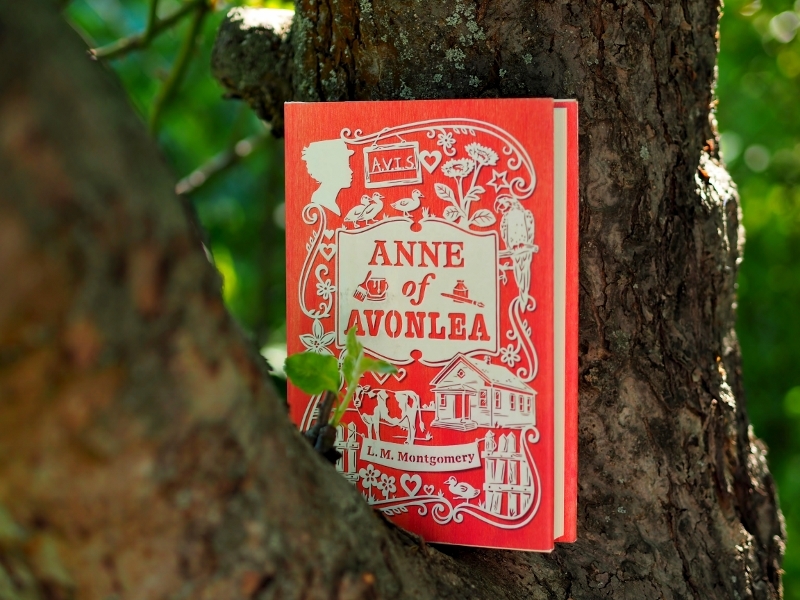 Today is a beautiful day and I decided to start reading Anne of Avonlea by L. M. Montgomery, which is the second book in the series. I was inspired to it by watching Anne with an E on Netflix recently. It was really charming adaptation and I loved it but I also hated it, for they changed many major things about the story. But I am sure they meant it well. The original film from 1985 will always be my favourite, though. Aktuálne čítam Môj smutne slávny život od Kate Manning. Nie je to veľmi známa autorka a kniha zrejme tiež nie, no je to naozaj výborné :). Prajem príjemné čítanie! Anna vie vždy až tak zahriať na duši ❤️. Je to príbeh, ktorý by sa dal čítať, ale aj pozerať dookola... Súhlasím s tebou, pretože aj moje najobľúbenejšie spracovanie je práve to z roku 1985. Myslím, že už žiadne nebude mať také čaro. Anne with an E by som si však chcela pozrieť. Je to prvé spravovanie Anny, ktoré ma okrem toho staršieho zaujalo. No ako som už spomínala... Žiadne nebude ako to :). I will always prefer the 1985 adaptation over any new version of anne, megan follow & jonathan crombie are so perfect as anne and gilbert, I don't even want to imagine anyone else in those roles though the 2 movies that follows the first aren't as good. 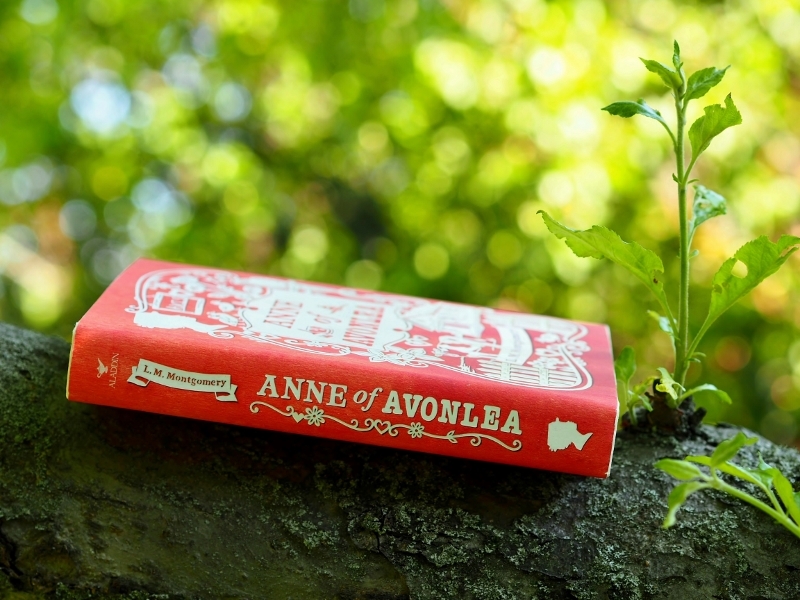 I read the anne series but I really only like the first 3, maybe 4 & 5 books in the series as it really is less about anne as the series carry on.